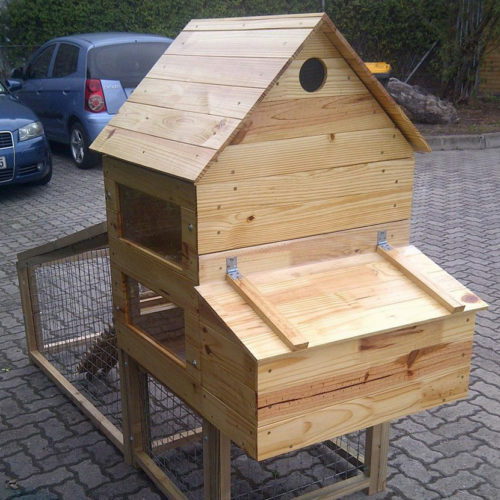 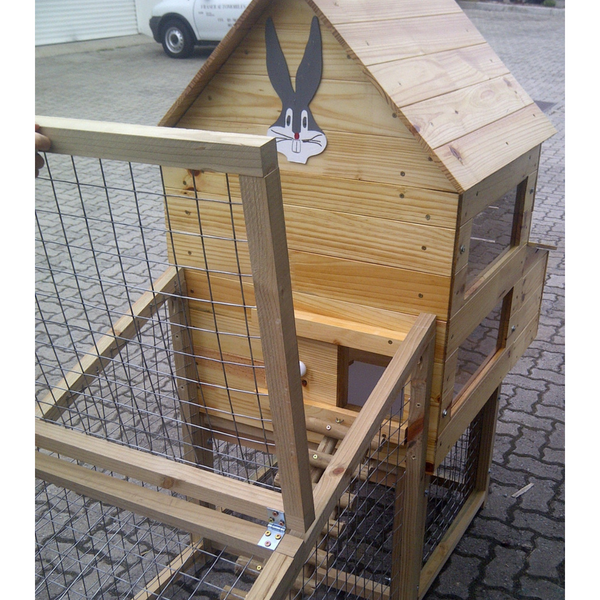 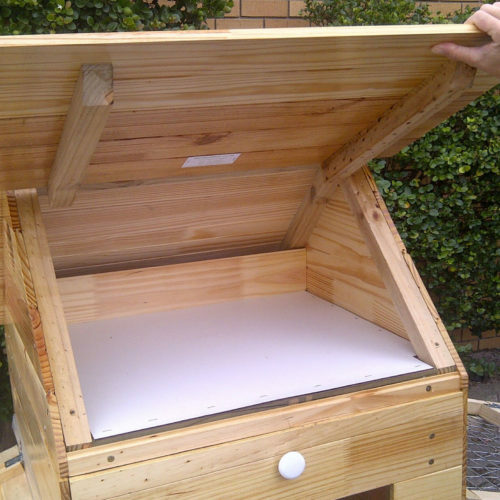 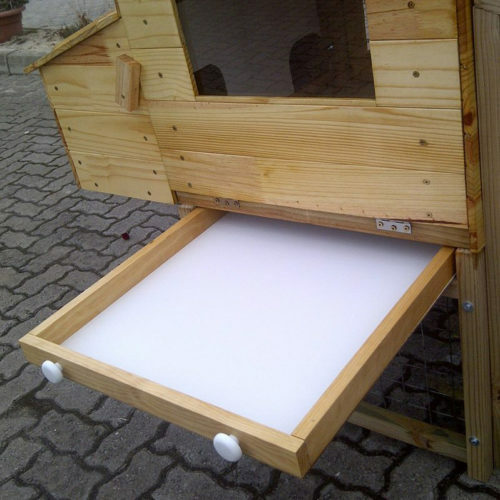 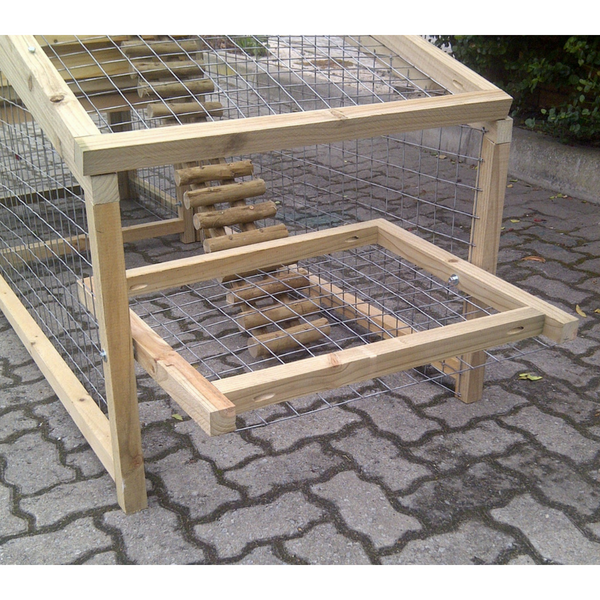 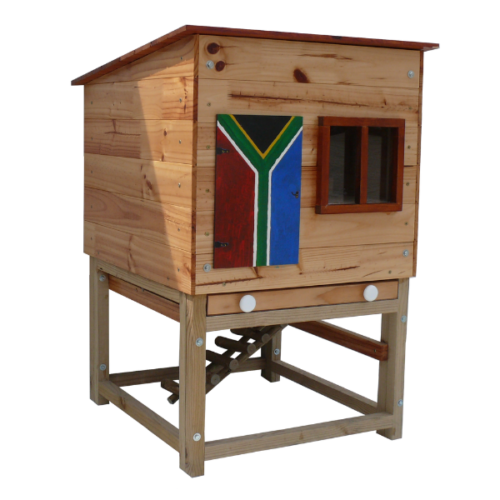 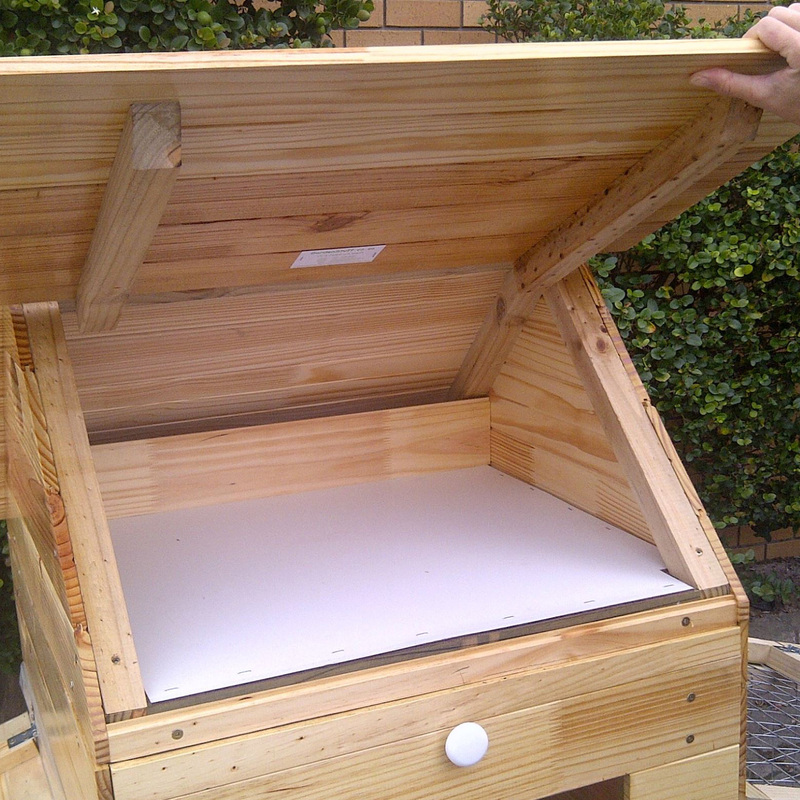 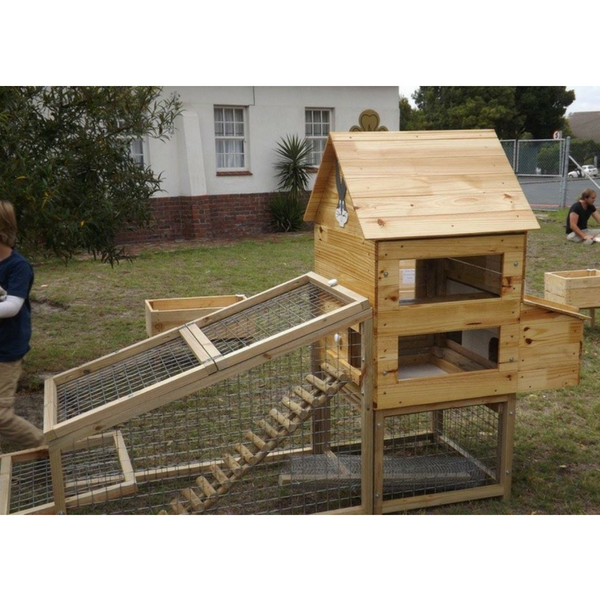 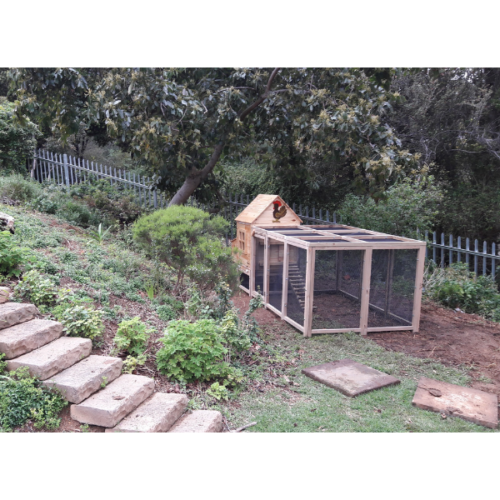 Rabbit Hutch ‘The One’ is the ultimate mansion for your furry friend. 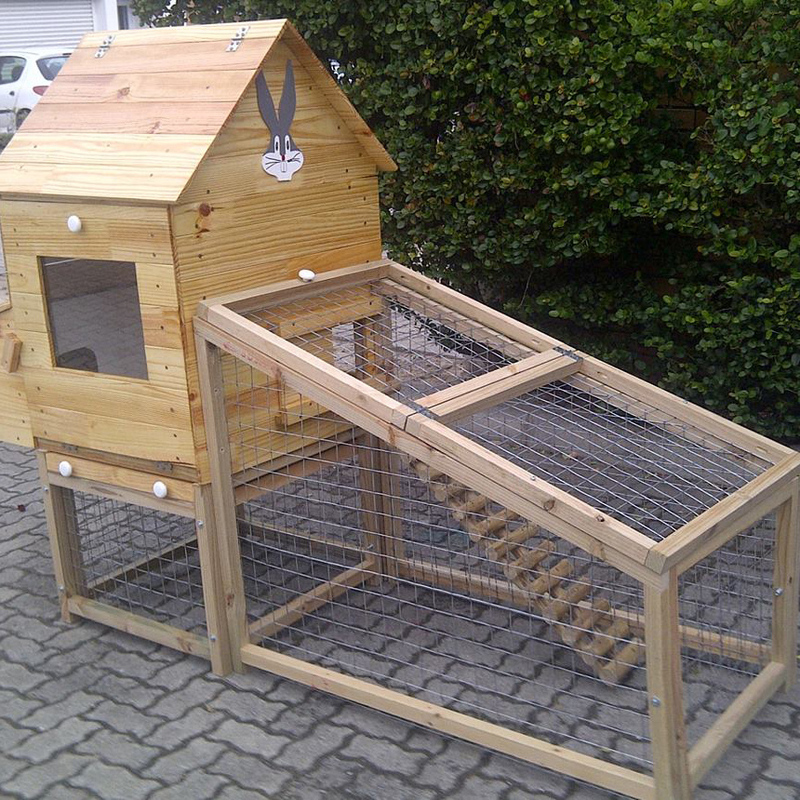 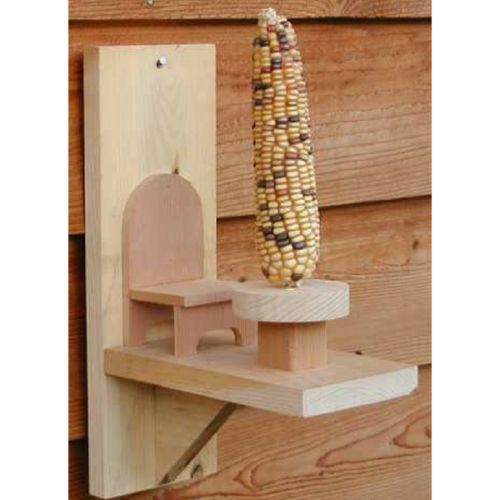 With a maintenance access door, cleaning the hutch has never been easier, and there is plenty of space to run around. 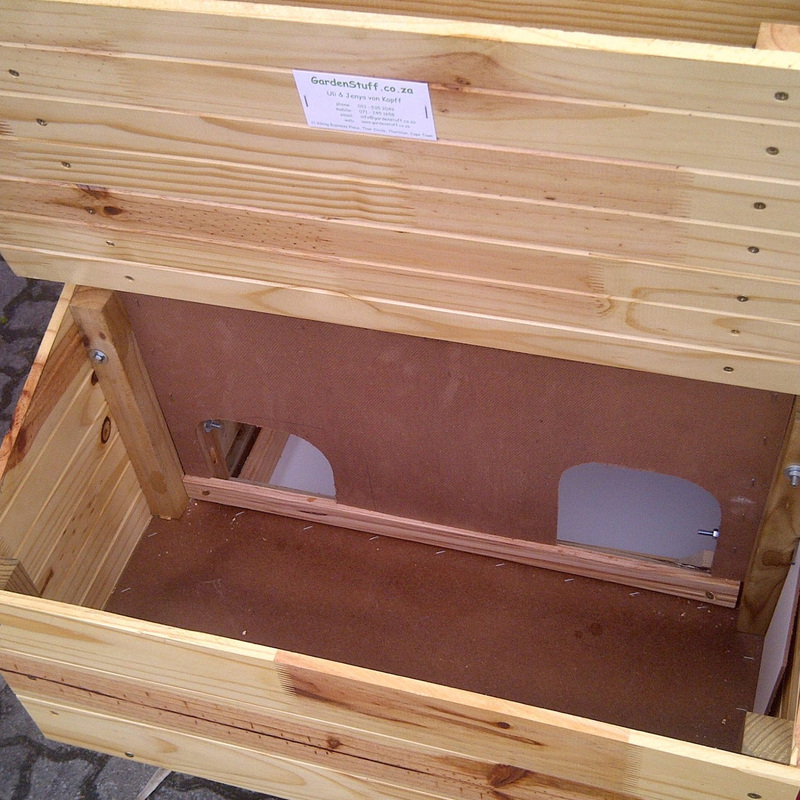 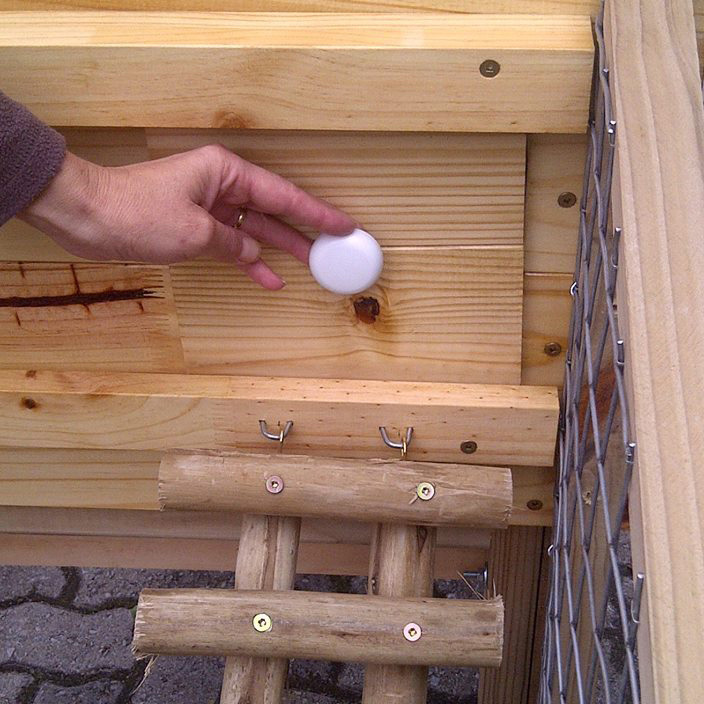 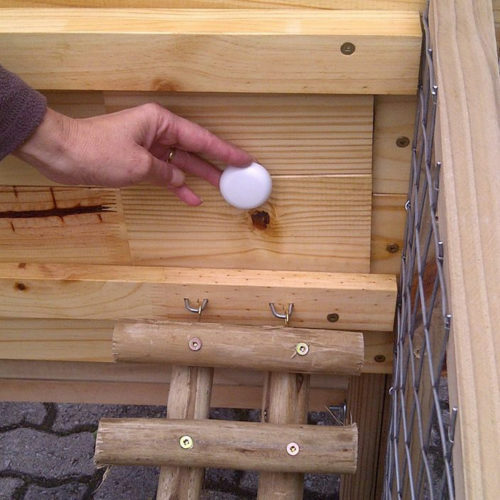 Please note that our rabbit hutches are not hermetically sealed. A bunny home has some needed openings for access, ventilation and maintenance. 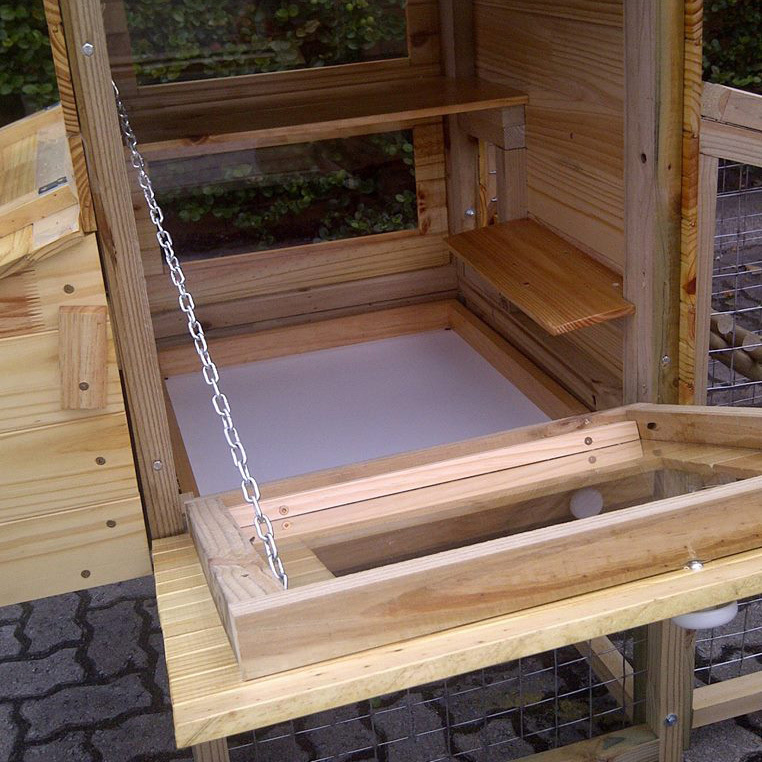 We have done our utmost to prevent rainwater from getting inside the hutch. 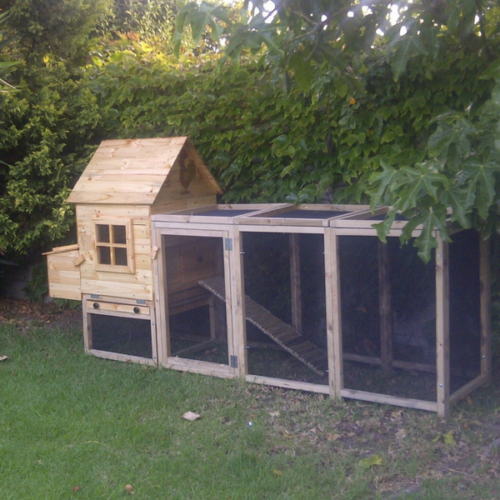 However, one can expect some reasonable water ingress, especially if the sliding door is left open during heavy rain.